For more than a year, the artists have been working together on “The Origins of Color.” The project is interested in creating a parallel between the mythic history of Indian Yellow pigment (a pigment falsely believed to have been made from cow urine), the coexistence of fact and myth in Queer histories and the oral accounts of the lives of cultural producers of the early Gay Liberation movement and the AIDS era, and the once popular “piss scene” that replaced the gay cruising culture during the AIDS epidemic. 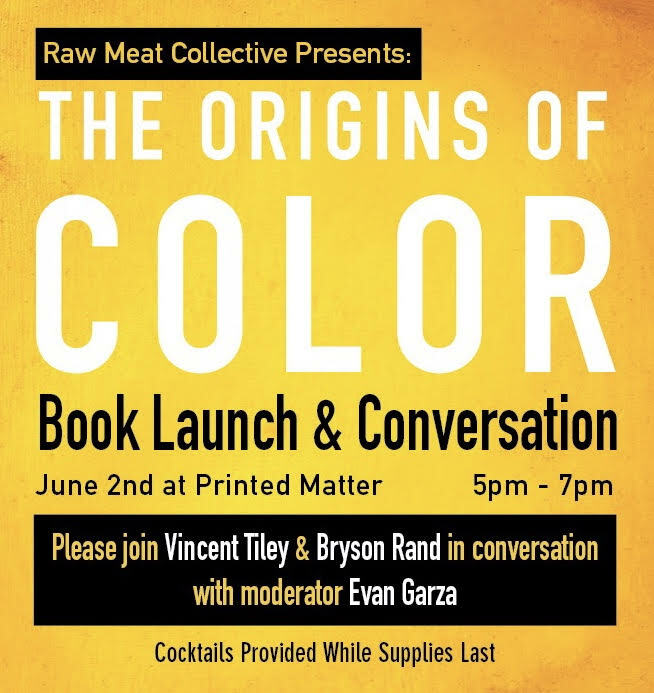 The book includes all the photos, paintings, and historic documents, with an introduction by curator Evan Garza, Director of Rice Public Art at Rice University. It is an edition of 300, perfect bound and full color. Its a beautiful book that represents a great portion of current Queer contemporary art and follows a beautiful timeline of artistic history. Please join us this weekend for the Brooklyn Art Book Fair at McCarren Pool & Park. Friday (5/25) is opening night and runs from 6-9pm, Saturday (5/26) will be all day from 12-6pm. Come grab our new titles and say hello. We will be showing some weed related photographs, along with some other great work and artists. Come out! Catch us tabling for the Independent Art Book Fair in Los Angeles starting this Friday. Excited to be back in LA and thank you to Ed. Varie Gallery for putting this together. We sat down with I-D Magazine and talked about Raw Meat Collective and other upcoming projects. Please click HERE to read the full interview. Thank you to everyone that has supported us this far. 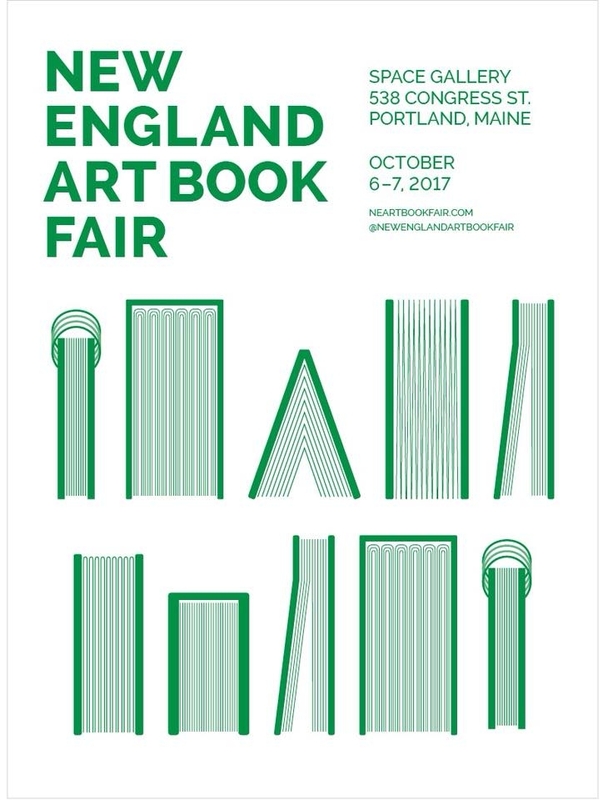 Thank you so much to everyone that visted us at the New England Art Book Fair. It was our first time there and we had a blast! See you in November for the Chicago Art Book Fair. Sign up here for more information! See you this weekend for the zine release. Printed Matter presents the twelfth annual NY Art Book Fair, from September 22-24, 2017, at MoMA PS1, Long Island City, Queens.Free and open to the public, the NY Art Book Fair is the world’s premier event for artists’ books, catalogs, monographs, periodicals, and zines. Thank you very much to everyone who visited us at Pioneer Works this past weekend. Lots of great artists and awesome music, until next time.